Ride aboard the renowned Alaska Railroad as you traverse the beautiful landscape, stopping and touring at a number of highlight landmarks along the way. 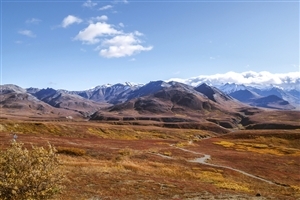 Ride the Alaska Rail for a scenic exploration of the enchanting lands of Alaska. 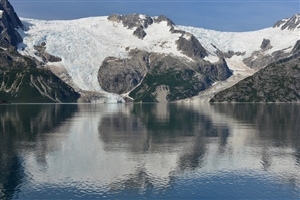 Embark on an in-depth 6 hour Kenai Fjords National Park Cruise. Enjoy the experience of a 2 hour Wilderness Jetboat Tour from Talkeetna. 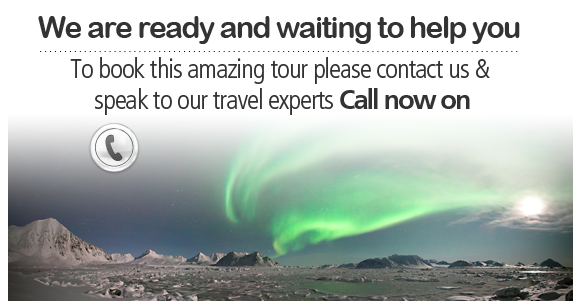 Explore the Denali National Park on a comprehensive 6 – 8 hour tour. Discover and learn at the University of Alaska Museum. Begin your adventure today in the northernmost city of the United States. Arrive today in Seward after a 4 hour train journey, with your hotel located within walking distance to the train station. 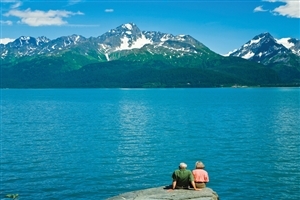 Experience a 6 hour Kenai Fjords National Park Cruise from Seward today, arriving back in Anchorage later in the day via train before taking a shuttle to your hotel. Today you can enjoy a 2 hour Wilderness Jetboat Tour from Talkeetna. 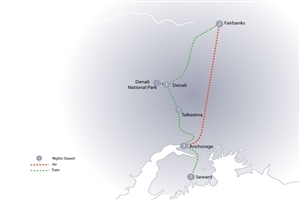 Travel today to Denali from Talkeetna on a 3 hour train journey. 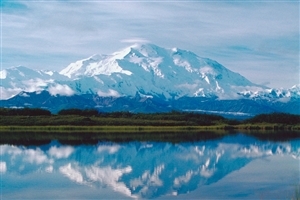 Enjoy a 6 to 8 hour tour into the Denali National Park today before heading on to Fairbanks by train on a 4 hour journey. The morning holds a 3.5 hour sightseeing tour of Fairbanks, including a visit to the historical Downtown district with a pit stop at the University of Alaska museum, Morris Thompson Cultural Centre, Trans Alaska Pipeline and Pioneer Park. The afternoon holds a Sternwheeler Riverboat Tour. Travel today back from Fairbanks to Anchorage on a 1 hour flight journey. Day 9: Depart Anchorage Depart Anchorage today for your return flight home.